Andrew Molina began playing the ukulele when he was 13 years old. Inspired by his mentor and good friend Jake Shimabukuro, Andrew put all of his time and effort into his ukulele practicing tirelessly for hours on end. Andrew released his first CD entitled “The Beginning” in 2013 on which he composed 8 of the 11 songs. His CD was a finalist for “Ukulele Album of the Year” at the 2014 “Na Hoku Hanohano" music awards, Hawaii’s version of the Grammy Awards. 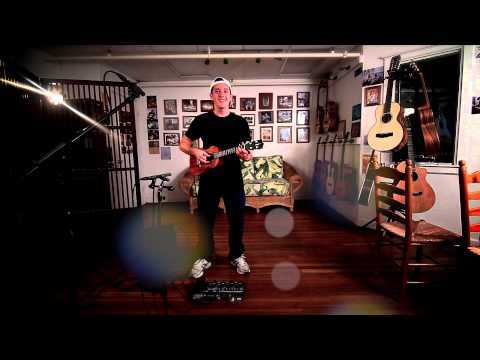 His love and passion for the ukulele really show in his playing and songwriting skills. 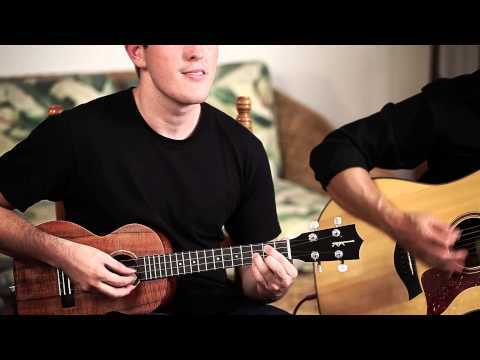 Now 24, He is one of the up and coming crop of talented young ukulele virtuosos, and is always trying to find a new way to take the ukulele to the next level. His music can be described as a mix of Hawaiian, pop, rock, latin and a little bit of jazz. Several of his original compositions from his first album were selected for a promotional video for Maui’s own Ocean Vodka and one of his music videos was selected for a Hawaiian Airlines in flight video promotion. 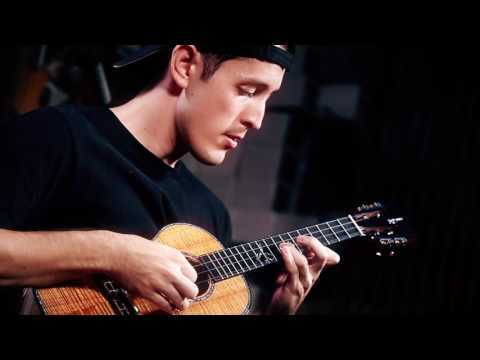 His original song “E Ho’i Ke Aloha” was selected for an upcoming movie filmed in Hawaii. He released his second album “A New Journey” in February of 2017 and composed 10 of the 14 songs on it. He also is honored to have a few of his close friends performing with him on the album including Jake Shimabukuro, Kalei Gamiao and Craig Chee. Two of the songs from from his new album will be featured on an upcoming indie film entitled “Revenge In Kind” scheduled to be released in August. Andrew is looking to do more touring outside of Hawaii and to share his music and the ukulele with people wherever he goes and to show them how versatile and “cool” this little instrument can be and the different genres and styles of music that can be played on the ukulele. It’s not only for Hawaiian music anymore.